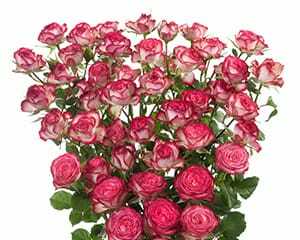 Interplant Roses is an international (rose) breeding company with fifty-six years of experience in the breeding of cut flower roses, both single heads and spray (multi headed) roses. It is a family owned company, founded in 1962. 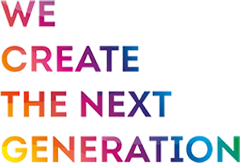 The company is now led by the third generation: Robert Ilsink as CEO and Martin Ilsink as CFO. The head office is located in the centre of The Netherlands. Interplant has its own test facilities in Kenya and has a great network of worldwide agents and representatives. 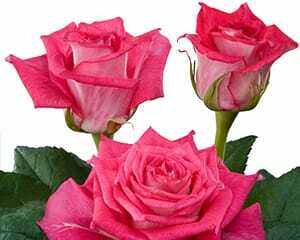 Hybrid Tea Roses is an important market segment for Interplant Roses. 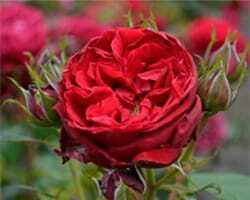 We offer our customers a wide selection of authentic and creative Hybrid Tea Rose and Intermediate Rose varieties. Within our line of Standard Roses, we have also created a compact but very sophisticated line of Sweetheart Roses in all the important colours. 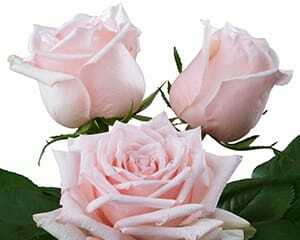 Take a look at our assortment of Hybrid Tea Roses, Intermediate Hybrid Tea Roses, and Sweetheart Roses. 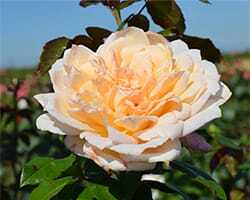 Interplant Roses has been the world’s first rose breeder to develop Spray Roses. Over many years we have created a wide range of sparkling Spray Roses which has expanded our market and customer base. 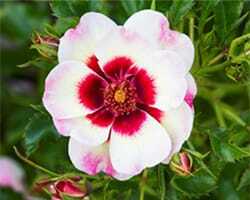 Today we are the worldwide leader in breeding Spray Roses. We constantly come up with new enchanting introductions to our spray rose line: Regular Spray Roses, Premium Spray Roses, Trendsetter Roses, Clustar Roses and Flow Roses. 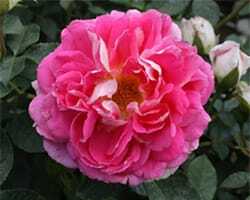 Take a look at our assortment of Spray Roses. We will treat all personal data you provide us with, with the highest possible care and confidentiality.